Royal Home Improvement is accustomed to dealing with property owners who expect an incredibly high level of service, assistance and communication. We apply that same model to multi-family projects. Our team will inspect each property and assist in evaluating specific property needs. We will then help design a custom solution for that property, be it energy efficient windows, doors, or maintenance free siding systems (vinyl siding, LP Smartside or James Hardie Siding). Safety and security are paramount for any project we take on. Our team will never leave a windows or door opening “unfilled” at the end of a workday. If we start an opening, we finish it that same day, every time. The property will always be secure. Additionally, our team will remove all construction debris daily. 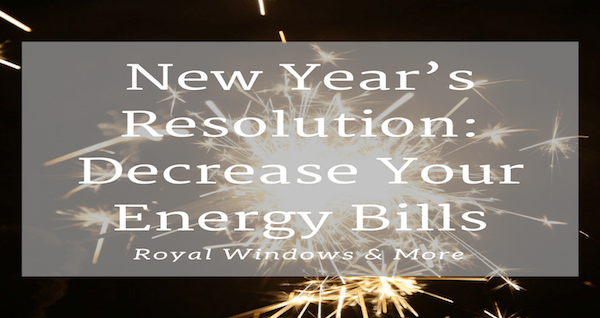 Every energy efficient window we install is built in our own factory and numbered for future reference should there ever be a need for service. 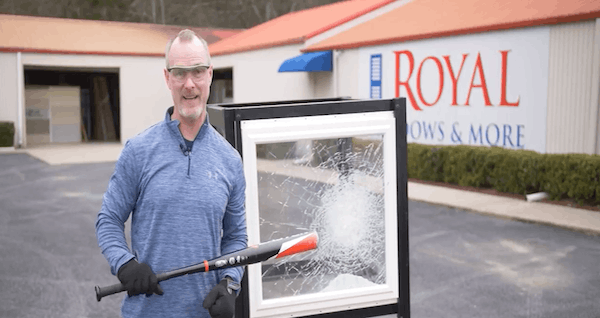 A Royal Home Improvement Specialist will train the on site maintenance team in basic repairs specific to our window systems, empowering them to make basic repairs when tenants break out a piece of glass or damage a window screen. Royal Home Improvement is able to work with Architects and Engineers to produce specific project drawings and prints. We have installed thousands of windows in multifamily projects and can provide references for review.